Welcome to Forge at Pitt! You may not be aware of this, but there are now 35,000,000 refugees around the world -- we are here to help them. Refugees are people. Please follow the 'About' link to learn more about all we've accomplished in the short time we've been established and the exciting new projects we're working on right now. Get involved or just check us out in person! 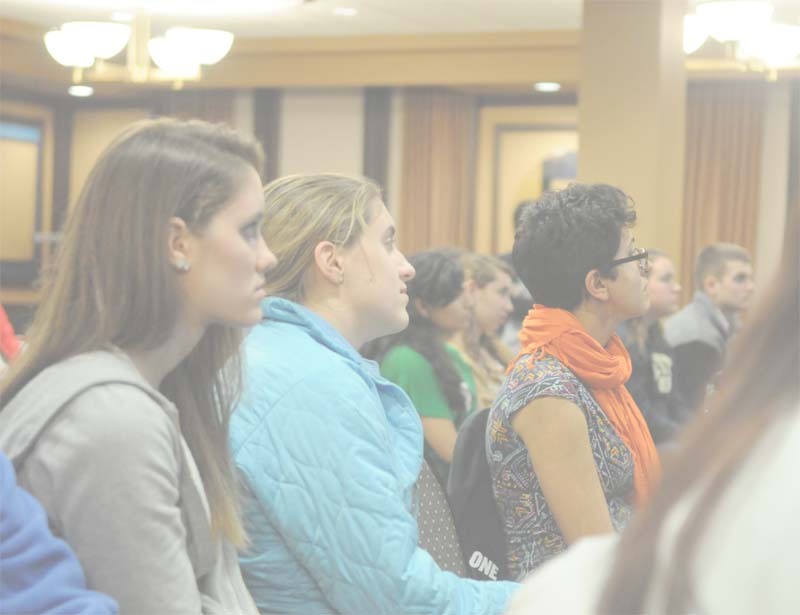 Join our weekly meetings on Wednesdays at 9:00PM in Cathedral of Learning 216! Download the latest edition of the FORGE Newsletter!